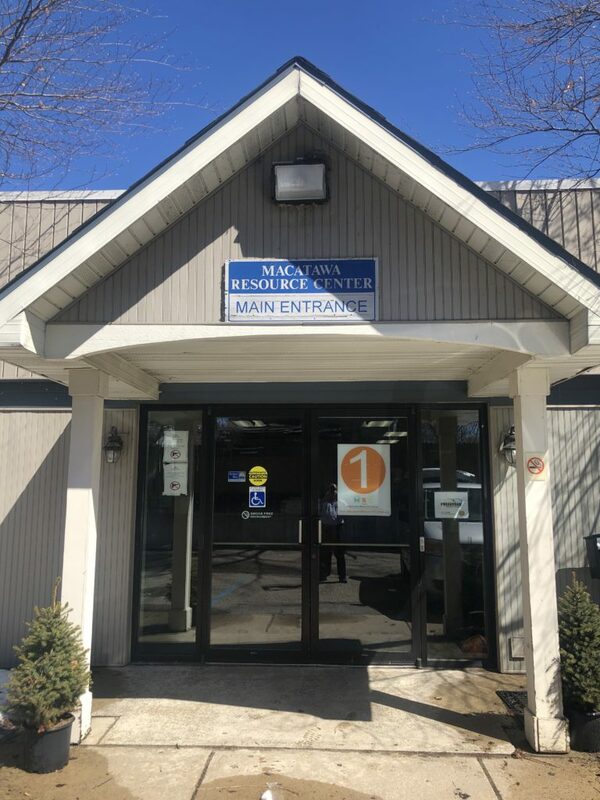 Macatawa Resource Center has the facilities you need to start and grow your non-profit! We have a 30,000 square foot facility which has multiple types of space available for local non-profits on our five acre compound. We offer large and small office space, large and small warehouse space, food grade warehouse space, loading docks and logistics capabilities at below market rates for non-profits. 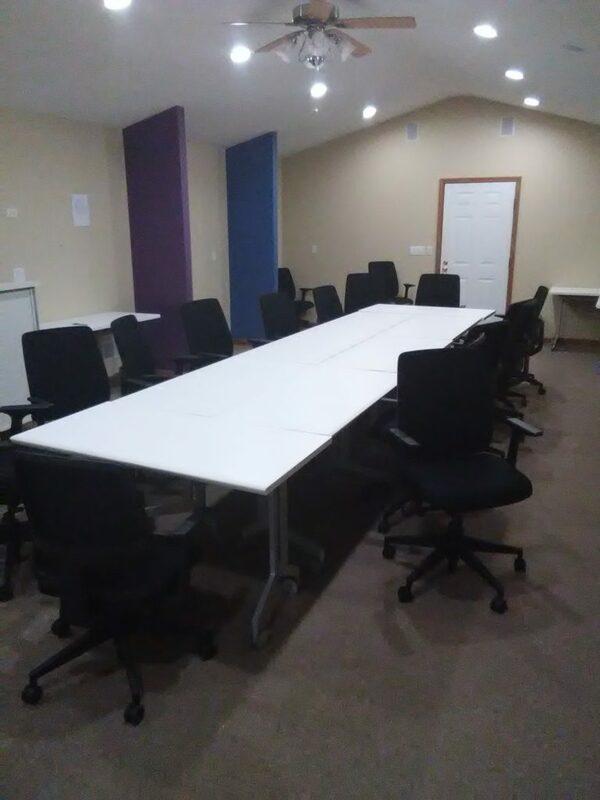 We also offer short term conference and kitchen space for events such as office potlucks, team meetings, and brainstorming exercise programs. 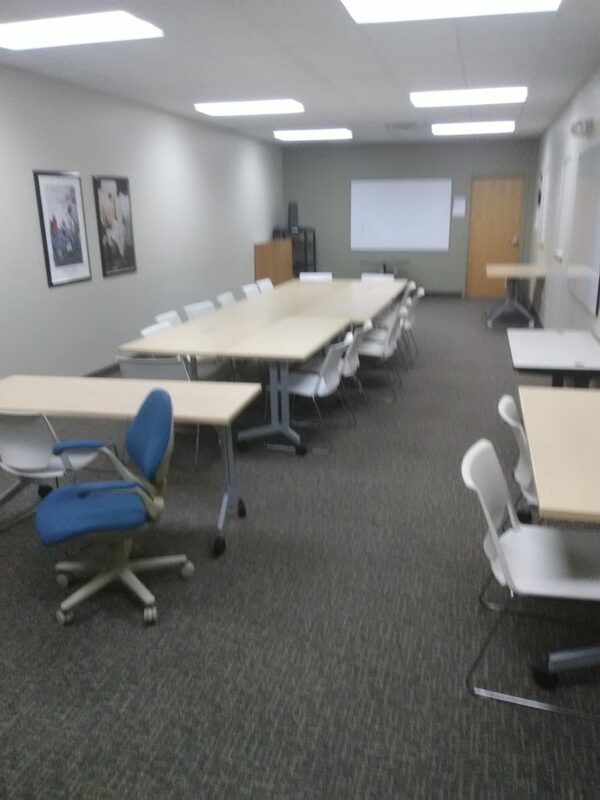 Below are a sampling of some of our conference rooms. 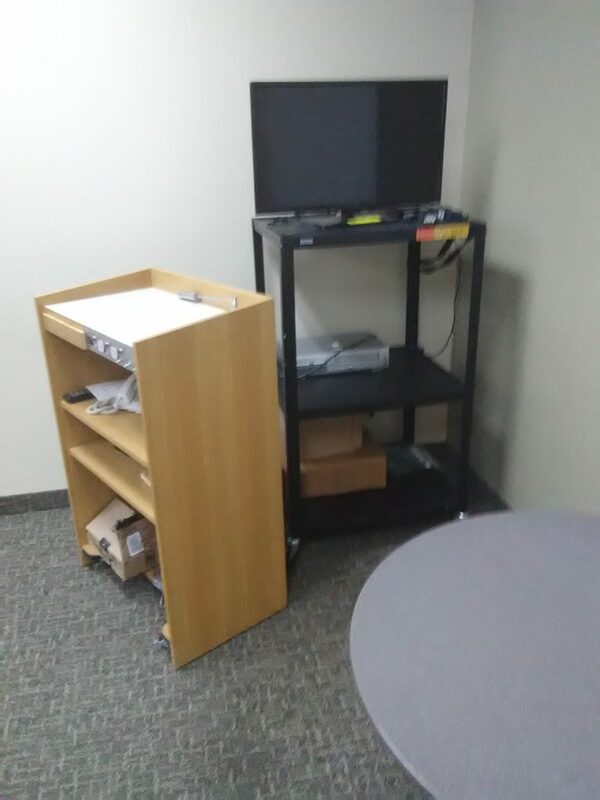 Usage of these spaces comes with A/V hookups(your own A/V equipment will be necessary), use of common kitchen areas, and reasonable rates! Schedule your meeting with Leroy today! 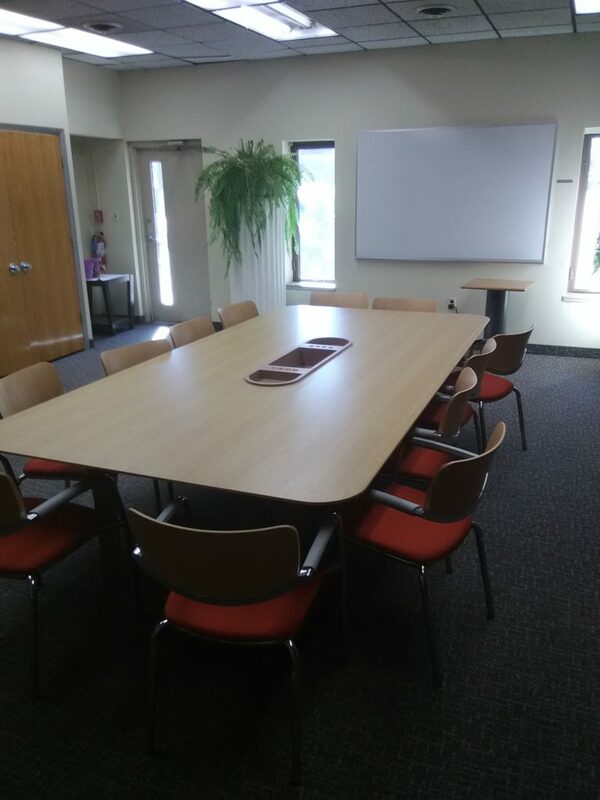 Our conference rooms are also available to the public at a $20 per hour rate. Great for business meetings or social activities.